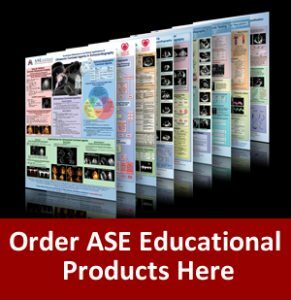 Shop ASE educational products including posters, books and DVD’s. Browse our products using the navigation to the left. ASE Members: Receive your member discount by logging into your Member Portal. Not a member? Please consider joining now to take advantage of discounts. Or click here to make a purchase. NEW 2019 PRODUCTS NOW AVAILABLE! Thank you for your interest in ASE products! Please tell us how they have helped you, your practice or someone in your practice by filling out this form. Questions? Contact Alyssa Lawrentz at alawrentz@asecho.org.